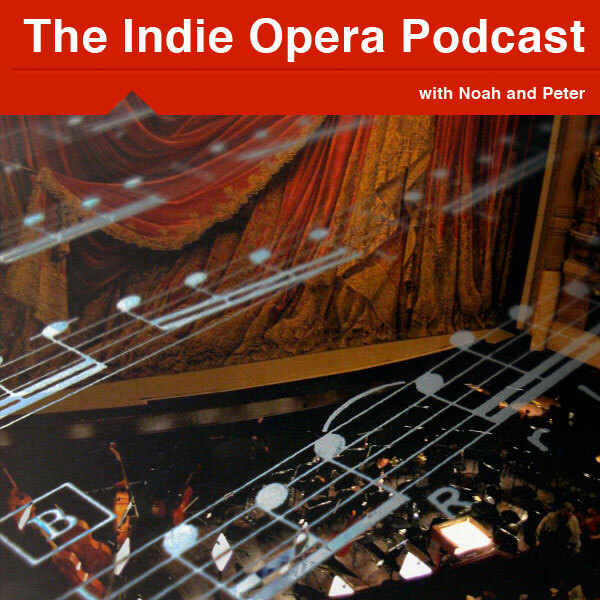 The First Indie Opera Podcast is Live! Next podcast we will have more music, interviews, and a discussion on the 2011 VOX Contemporary Opera Lab. Very entertaining podcast! Man on the street view of opera. I loved the students. Dudes, am I a bonehead, I can’t list to the podcast. It tells me I downloaded it, but then silence……..
Peter! This is FANTASTIC! I’m starting an opera company this year – The San Francisco Bay Opera Company and we are planning our first season! We’re opening with a trio concert of opera selections for two sopranos and a mezzo soprano, in concert at Pacifica Performances and also Old First Concerts June 11-12. This podcast sounds marvelous. I will cue all my opera friends out here so look for a bunch of subscribers in a bit.